This week’s Journey Home episode was with Mark Neugebauer, whose background is in Messianic Judaism. 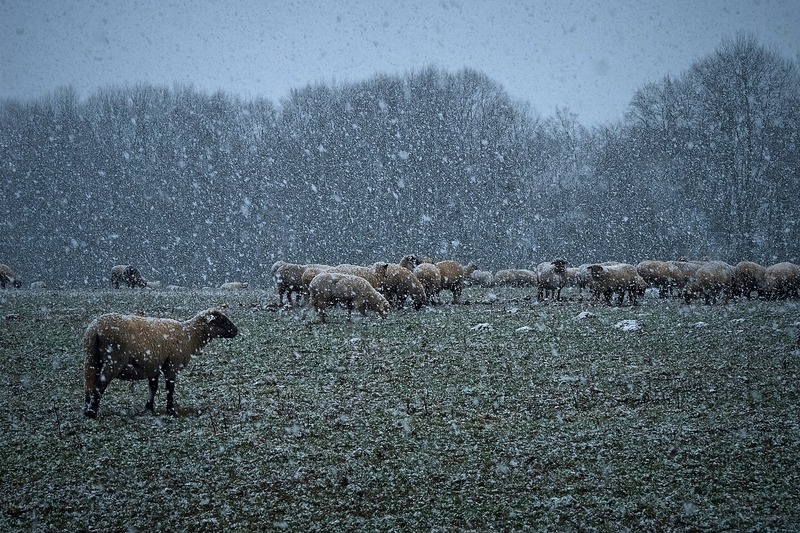 Mark has also shared his story in written form on our site. In our newest Insights video short, Sr. Maria Theotokos recounted her first Confession, and shared how her Confirmation sponsor told her to get ice cream afterwards. 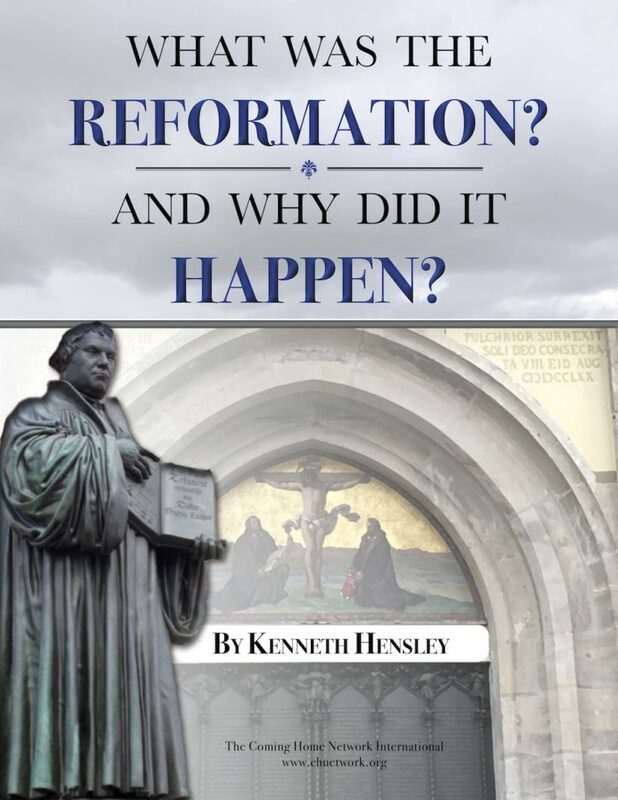 In Ken Hensley’s latest piece on sola Scriptura, he looks at how he came to understand the doctrine as being founded on circular reasoning. And we made available another video from our Deep in History archives: this time, it’s Dr. Scott Hahn’s explanation of the Our Father from our 2009 conference. Bishop James Johnston has celebrated the Rite of Election for 335 individuals in the Diocese of Kansas City-St. Joseph. Fr. Thomas Berg shared how Lent can be an opportunity to invite lapsed Catholics back to Mass. And the Catholic Herald (UK) looked at how social media is leading Millennials to Rome. The Vatican has confirmed that Pope Francis will visit Geneva this June for the 70th anniversary of the World Council of Churches. And Cardinal Gerhard Müller has criticized a plan by the German bishops conference that would allow protestant spouses of Catholics to receive Holy Communion. Fr. Ed Broom listed 50 things everyone should know about Confession. And a new document from the Congregation for the Doctrine of the Faith looks at how the heresies of Gnosticism and Pelagianism manifest themselves in the modern world. A parish in York has made an interactive online map highlighting locations related to 270 English martyrs who died for the faith in the 16th and 17th century. An Anglican priest struggling with what to do now that he feels called to be Catholic, a Baptist seminarian who’s become interested in the Church, and a member preparing for her first Confession this weekend – these are just a few examples of the people we are praying for and working with this month at The Coming Home Network International. Please help us continue to support those on the journey by visiting chnetwork.org/donate today!